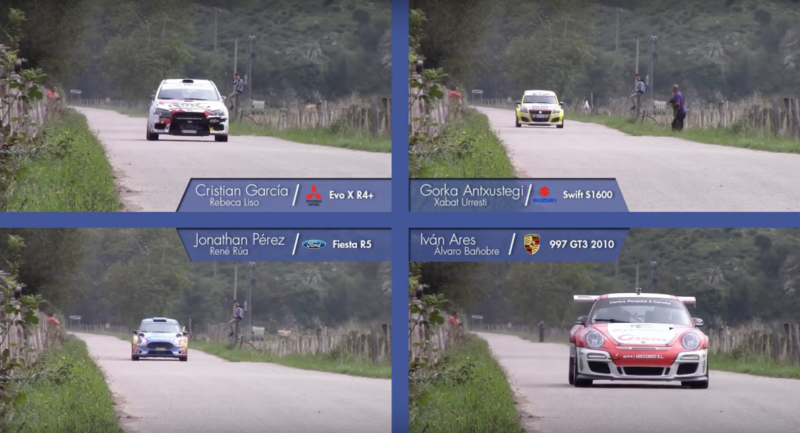 Home ♦ Featured ♦ Which Rally Car Is Fastest? 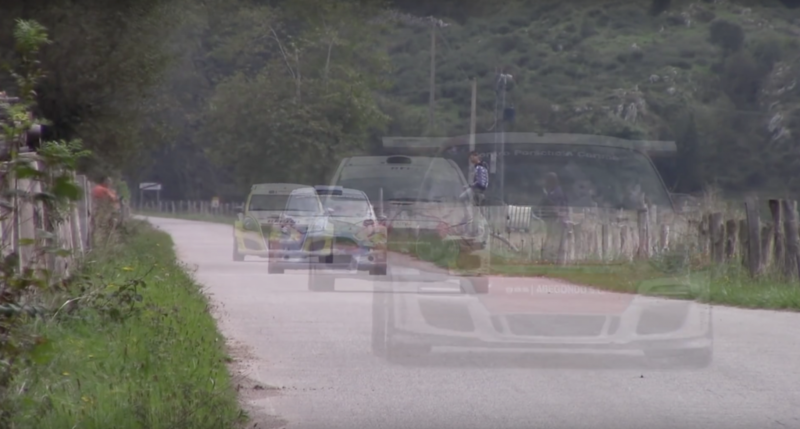 Which Rally Car Is Fastest? I know the GT3 cars are fast but I had no idea how fast they really are. The R5 is a quick little car. Not WRC spec but pretty close. I guess I expected the Porsche to be faster but didn’t realize the R4 Evo X would be faster as well. Even more surprising is how close the little Suzuki 1600 car is to the speed of the R5 or even the 911. I like the ghost shot too. I wish more people shot video like this in motorsport. It’s great to see the relative speed between cars and classes.